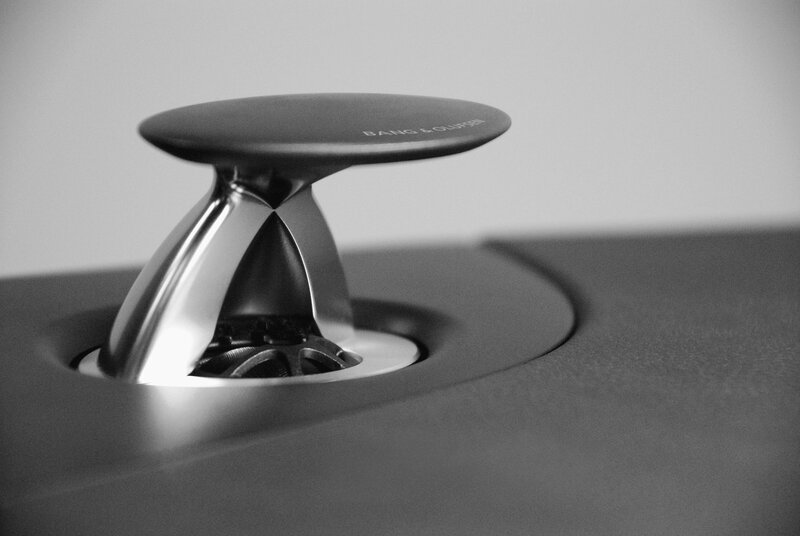 Audio Systems for Audi and Aston Martin Mr. Lewis' client through the past 30 years continues to rely on his studio for original ideas on this, their latest venture into a new industry. 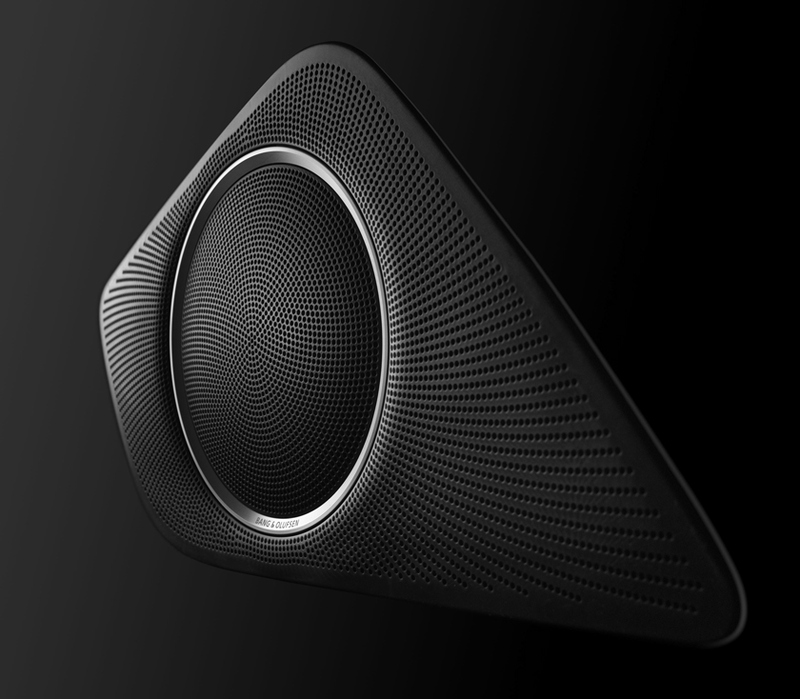 Bang & Olufsen have teamed up with Audi and Aston Martin – amongst others – with an ambition to deliver a top-of-the-range sound and design experience to their discerning customers. 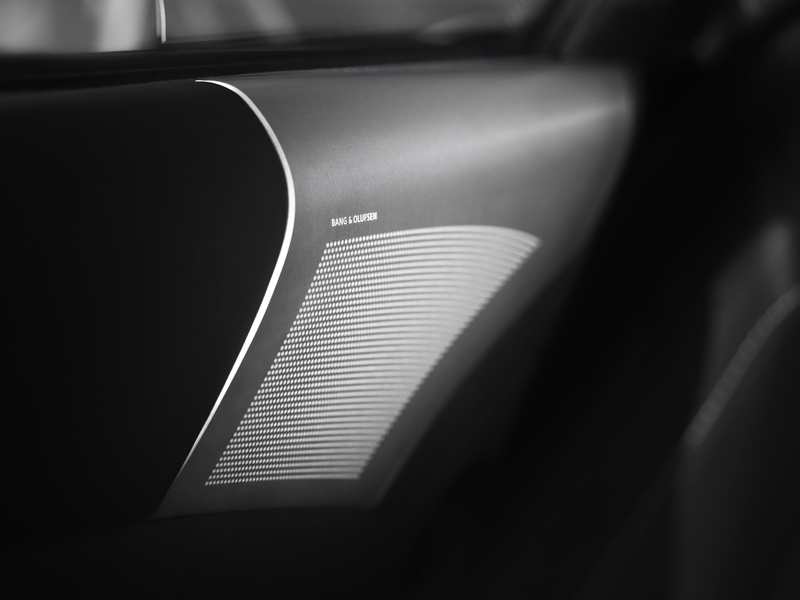 Our task was to create a distinctive visual presence for Bang & Olufsen in each of a number of Audi and Aston's car models, beginning with existing models and progressing to new models in early stages of development. Mr. Lewis' client through the past 30 years continues to rely on his studio for original ideas on this, their latest venture into a new industry. 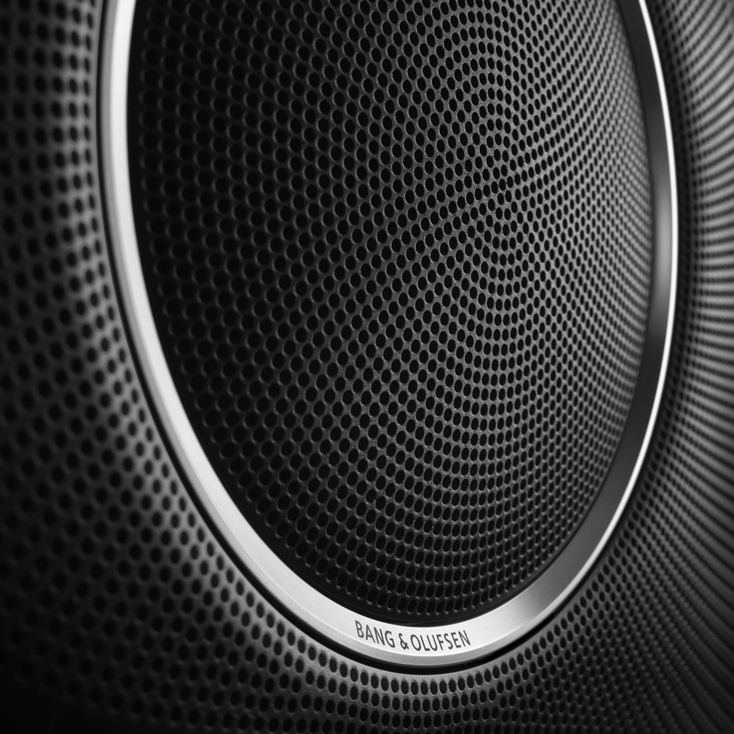 Bang & Olufsen have teamed up with Audi and Aston Martin – amongst others – with an ambition to deliver a top-of-the-range sound and design experience to their discerning customers. 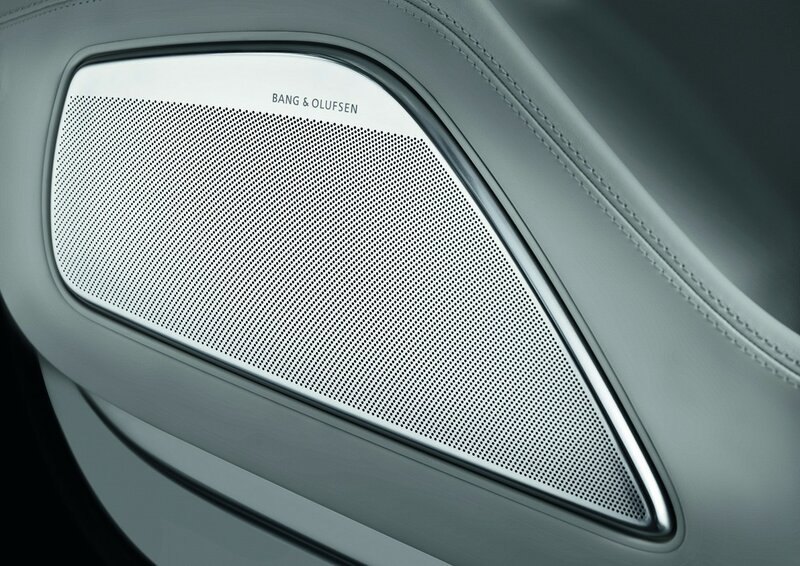 Our task was to create a distinctive visual presence for Bang & Olufsen in each of a number of Audi and Aston's car models, beginning with existing models and progressing to new models in early stages of development. 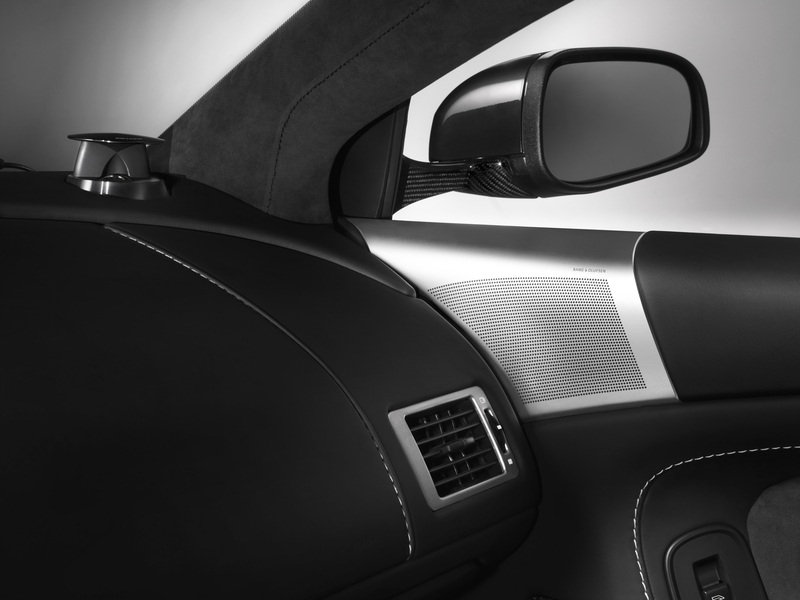 As the car interiors were still in the design phase, this was how we would sketch concepts. We built quick doors and instrument panels in cardboard, based on preliminary sketches and CAD data from the car designers. Concepts were hand sketched and then rapidly modelled using David Lewis' signature modelling techniques, tweaked and developed over the decades. 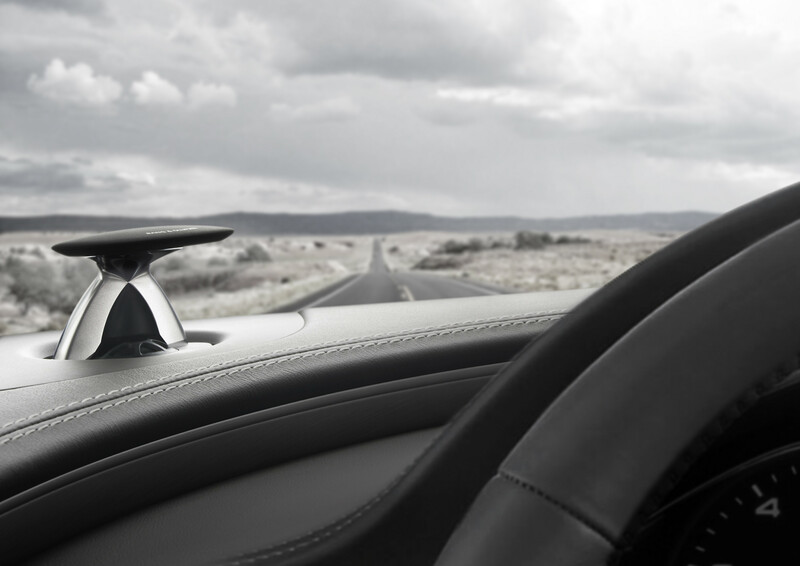 We had the honor of designing B&O’s system for the interior of one of the world’s most beautiful and evocative sports cars, the Aston Martin DB9. It was a slow, laborious process that was well worth the effort.